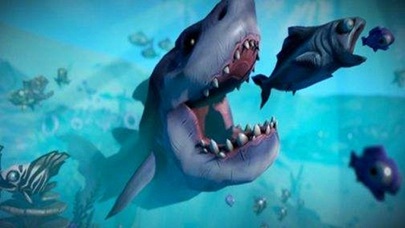 This is a shark to eat fish game. 1. 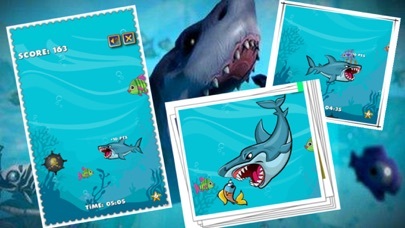 After the game starts, click on the fish and the shark will swim to eat the fish. The more fish you eat, the bigger the shark will become. 2. Be careful not to hit a bomb, or you'll need to start again.